As America turns 242, the line from Robert Frost continues to shape the nation. By-and-large, religion encourage us to show compassion for others, but can benevolence blind us? As immigration debates continue around the world, the Visionary asks whether walls have benefits, or if the world might be a better place without them? And much more! A minister who backed President Trump's immigration policies got a reality check when authorities discovered he was here illegally. 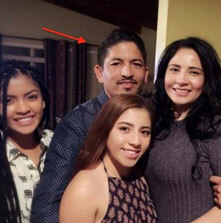 He's now facing deportation. 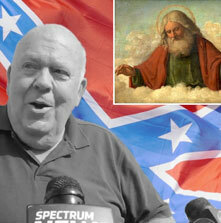 A North Carolina GOP candidate came under fire after his personal website was revealed to contain appalling religious justifications for white supremacy. Although some religious groups oppose President Trump's controversial travel ban, many heartily support it. 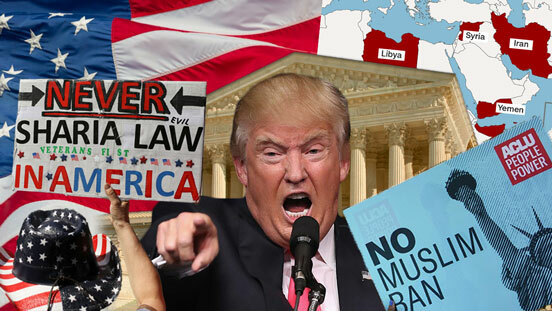 Recent studies show that religious support for immigration is in the dumps, leading some to question whether churches are really acting in accordance with the tenets of their faith. Click Here To See What Religious Leaders Are Saying! 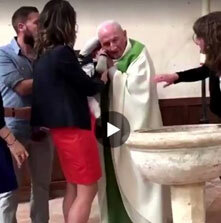 A baptism in France took a dark turn when the Catholic priest presiding over the ceremony lost his temper and slapped a crying infant across the face. 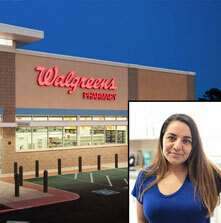 An Arizona woman left her Walgreens in tears after a Christian pharmacist refused to fill a prescription that would induce a doctor-advised miscarriage. Summer is here and wedding season is in full swing! 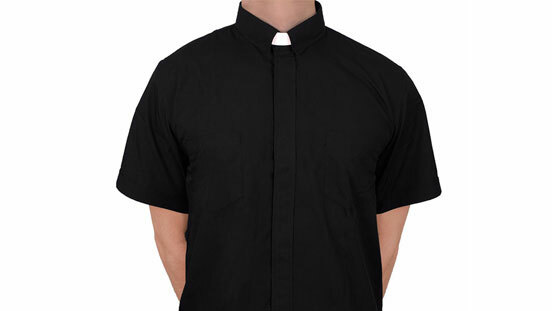 Keep cool at your next ceremony with the ULC short-sleeve clergy shirt – perfect for warm days and outdoor ceremonies. It's one of our most popular items this time of year, so order soon! 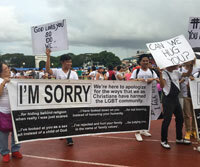 Christians to Gays: "We Are Sorry"
A group of Christians at a large Pride parade in the Philippines went viral when they showed up to ask forgiveness for their historic mistreatment of LGBTQ people. 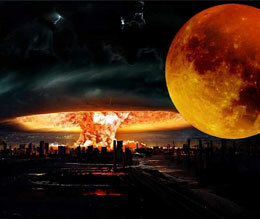 Are you prepared for the apocalypse? Our friends on Facebook reacted to predictions from doomsday preachers that life on Earth will end on July 27th of this year. As proof, they’ve pointed to the Bible's terrifying messages about blood moons.